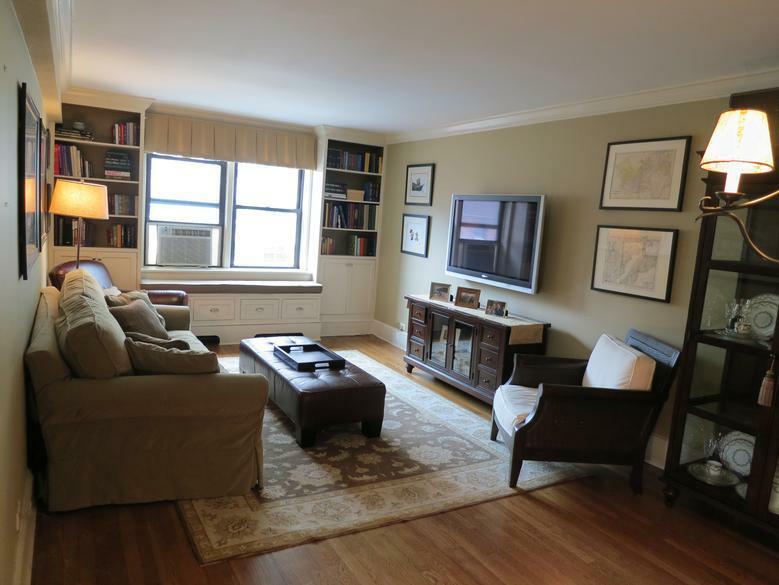 Spacious Beautifully Renovated 1Br with kitchen island in the heart of Greenwich VillageOpen Kitchen Renovated 1Br in the heart of Greenwich VillageExcellent Location, with a fabulous open kitchen layout for easy entertaining and comfortable living. 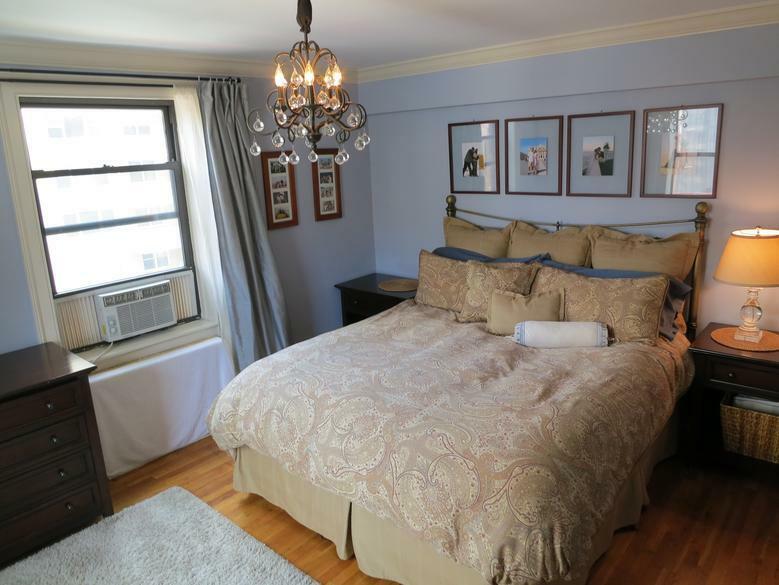 Come see it in person, it is even more beautiful and feels even more spacious than the pictures!Architect designed and renovated 1 bedroom home with an open layout in the heart of Greenwich Village. 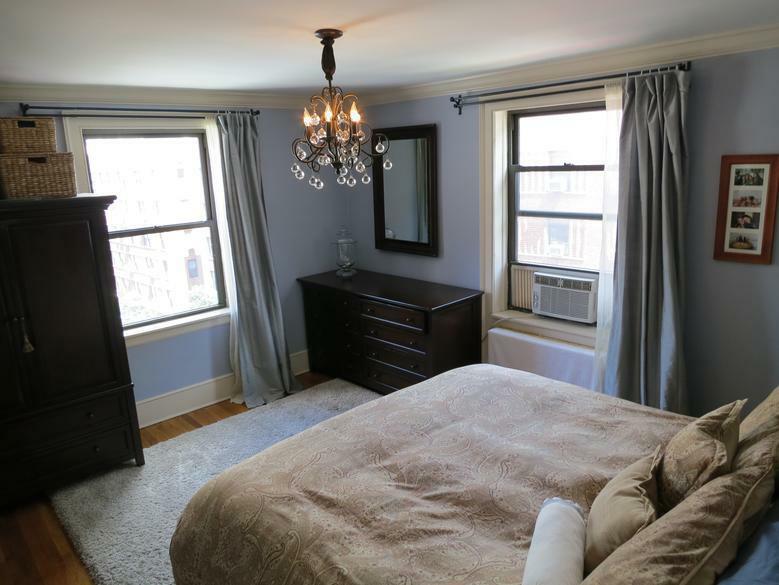 On the top floor with double exposures, this light-filled corner apartment is move-in ready, with refinished hardwood floors and crown moulding throughout. A 26 foot long gracious living room features built-in bookshelves, window seat and separate dining area. The windowed sunlit kitchen has been enlarged with a marble backsplash, granite countertops, stainless steel appliances, and an incredible kitchen island with walnut top. 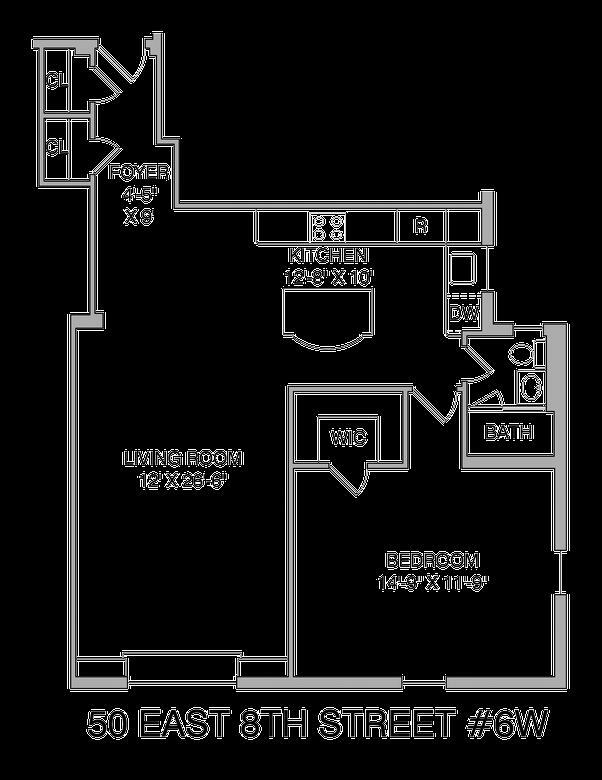 The corner king-sized master bedroom with two open views to the north and west has a large walk-in-closet. The completely renovated bathroom boasts a large walk in shower with a teak bench and glass doors plus a south facing window. You can even install a partition with French doors at the end of the living room to create an extra room.This apartment is in the center of it all! Close to ACE, BDFM, NQR, 456, and L trains, Washington Square and Union Square Parks, and a 5 min walk to E/W Villages, and Soho/Noho. 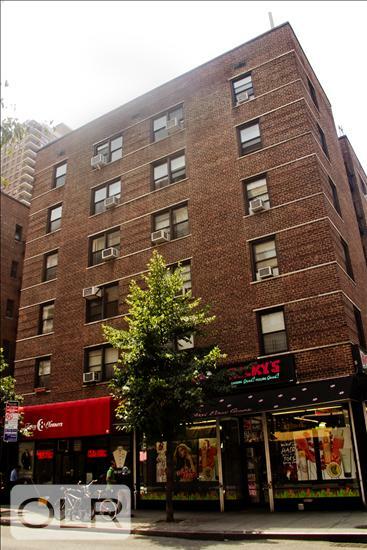 This boutique elevator building is very well maintained by a live in super and daily staff, with a newly renovated central laundry room, common garden, garage (wait list), voice intercom, and brand new front entrance. Maintenance includes water, heat, taxes, AND electricity (that's rare! ), plus there is an unlimited sublet policy after 2 years. Guarantors, co-purchasing, pied-a-terres, parents buying for working children, international buyers and pets welcome! Cash buyers only.Be in the CENTER of it all! 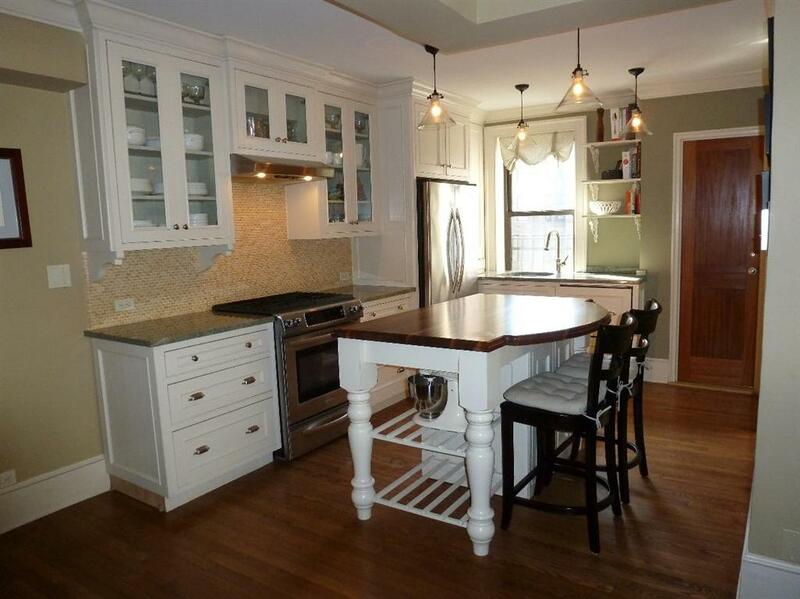 Do not miss this opportunity to own a beautifully renovated piece of Manhattan real estate!